1 Pair of Aquastrength Training Dumbbells. 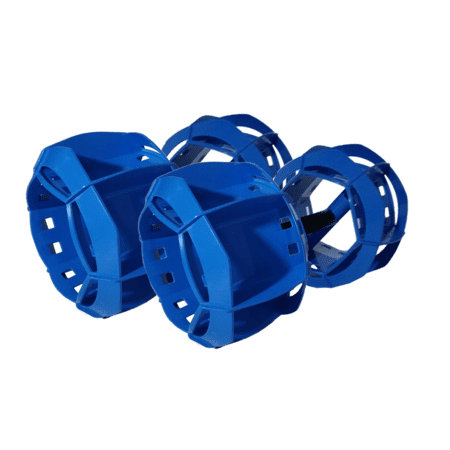 The Aquastrength Dumbbells have been designed for upper body strength & core training. 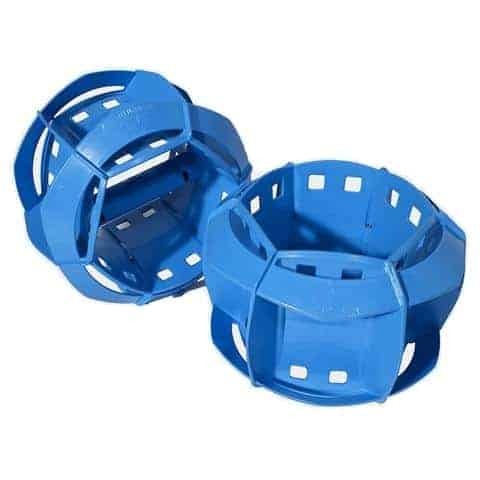 They provide multi-directional resistance and when used as a pair provide a more extreme workout! As the Dumbbells are half the size of the Aquastrength Barbell they can also be utilized vertically or horizontally to provide great core strengthening. 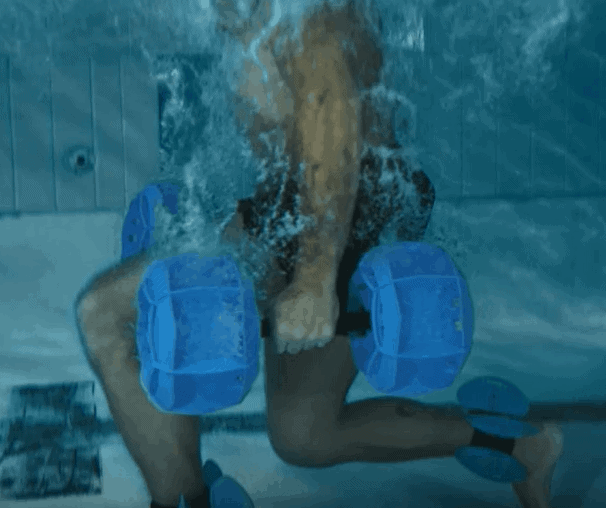 If you have been looking for something to take your workout to the next level, and provide even more resistance, the Aquastrength Dumbbells are for you! 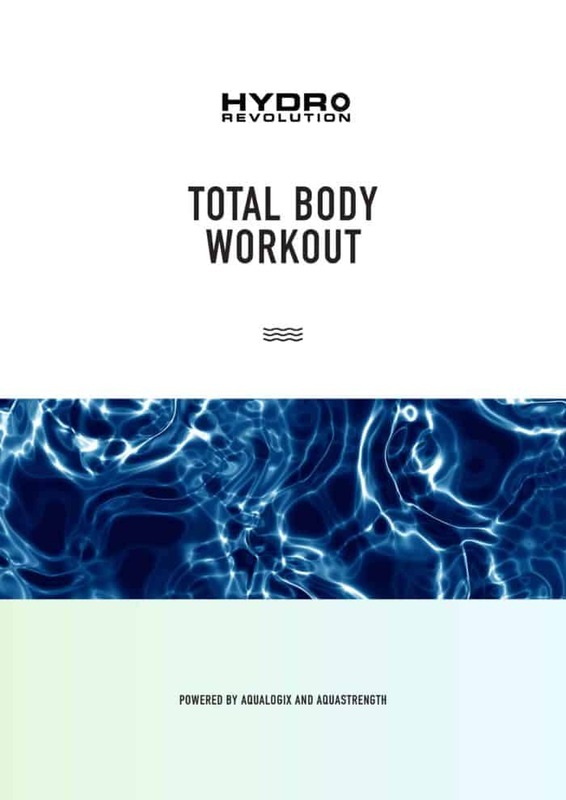 Plus, get a FREE copy of the Hydrorevolution Upper Body Workout when you purchase a pair of Dumbbells. Single Dumbbells can also be used for asymmetrical training as well as core strengthening. Available in blue or pink (pink image not yet available). Both colors provide same level of resistance. Dumbbells may ship unassembled due to postal size restrictions for certain services. You will receive ready to assemble dumbbells, with all the necessary items to complete the assembly (approx 2-3 minutes).